Home » Photo Gallery » Bhubaneswar:10/8/18:Chief Minister NaveenPattnaik interacting with Mission Shakti groups of Balangir District at Naveen Niwas. 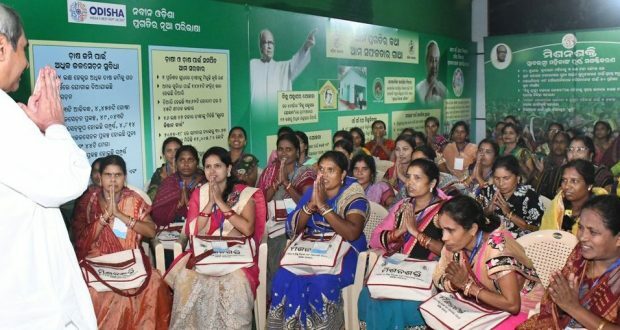 Bhubaneswar:10/8/18:Chief Minister NaveenPattnaik interacting with Mission Shakti groups of Balangir District at Naveen Niwas. 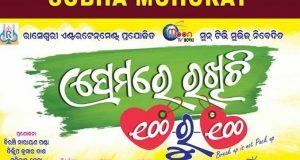 Previous: Bhubaneswar:10/8/18:Chief Minister Shri Naveen Pattnaik releasing Tribute Books on Cine stars late Parbati Ghose and Goura Prasad Ghose at Secretariat.